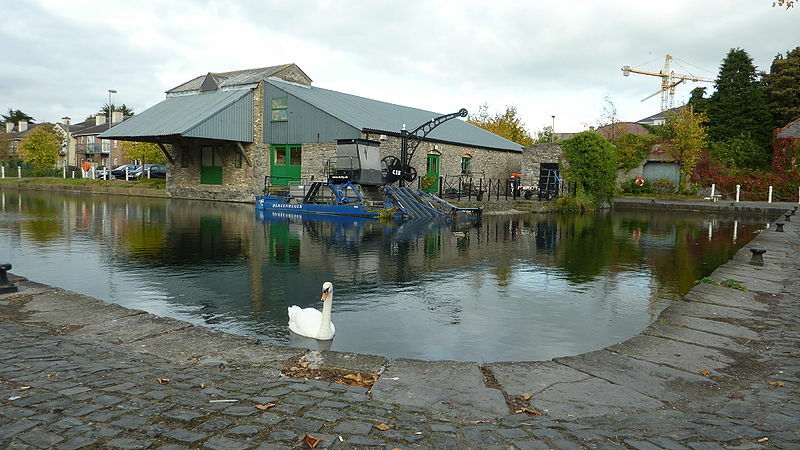 Naas is the county town of Kildare. Its proximity to “the Curragh” and “Punchstown” (two famous horse racing courses) has made it a centre for horse racing. The seat of the “Kings of Leinster” once stood here on the site of the large North Mote. St Davids Church, with its medieval tower, is said to stand on the site of a camp made by St Patrick during one of his missionary journeys. One mile away is the shell of Jigginstown Castle, a huge brick mansion. Thomas Wentworth, Earl of Strafford, began building the mansion in 1632. But after the Earl was beheaded in London it was never finished. Jigginstown is one of Irelands earliest brick buildings. If completed it would have been the largest unfortified residence in Ireland. Come and see it with Ireland and Scotland Luxury Tours.